More coming soon. More to be amazed. 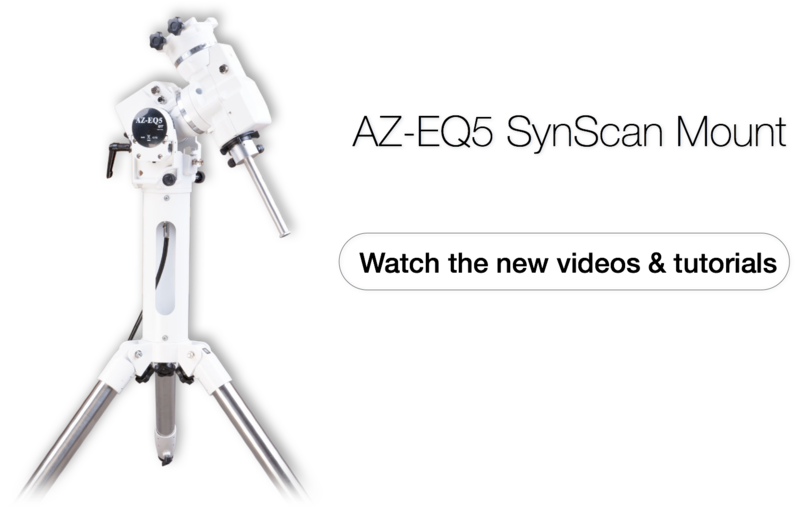 AZ-EQ 5 dual-purpose mount operates in both AZ and EQ mode. It is equipped with SynScan function and great new features.